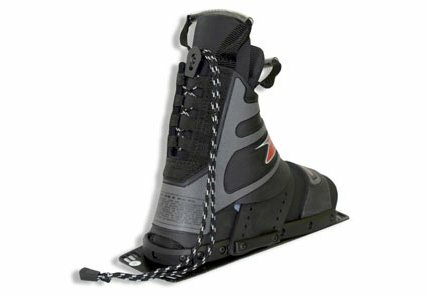 The D3 High Wrap features a stiffer overlay for superior ankle support. Laces start 3 inches up the back creating a strong heel cup while still providing easy entry. Firm, supportive EVA foam covers the toe piece. 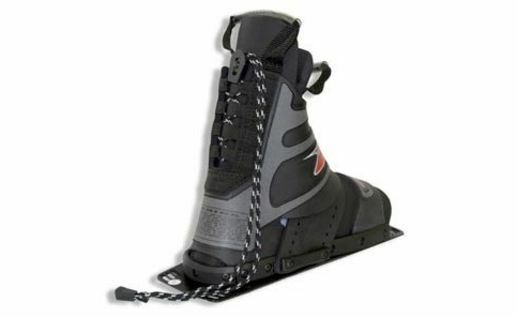 The heel is made of Kirkhill rubber for easy entry and durability. Handles for easy entry and prolonged binding life.